Hiking a pilgrimage and writing a novel are much the same thing. 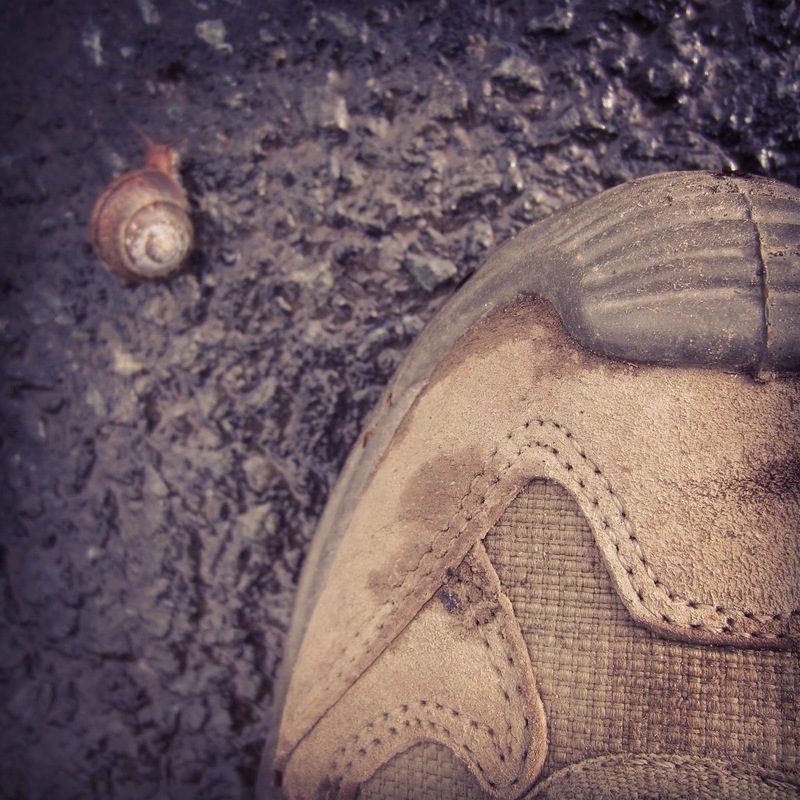 When I walked the Camino de Santiago in September, I saw how each pilgrim's journey was unique. 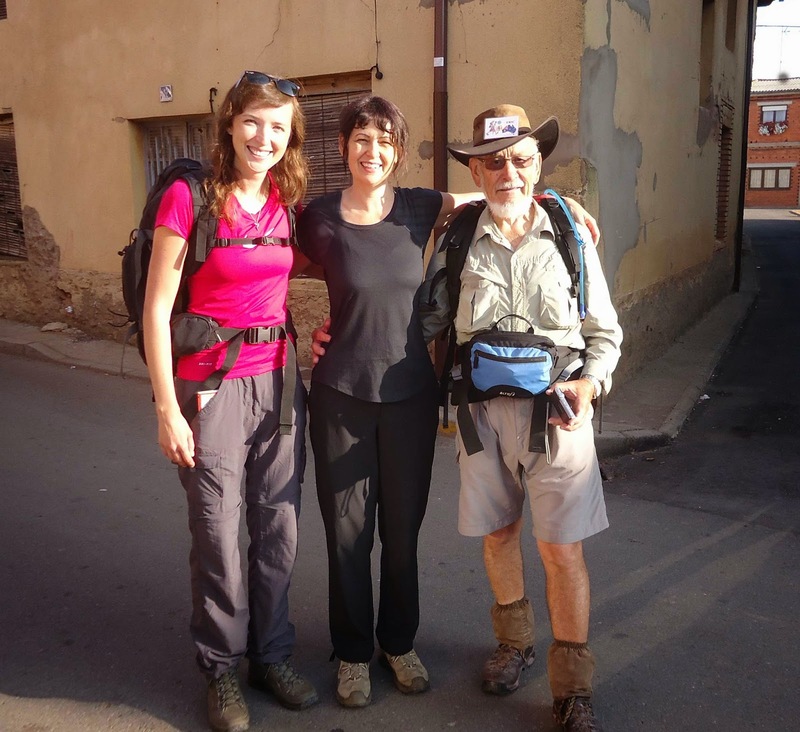 Whenever hikers met, they asked each other, "Where did you start your Camino?" and "Who are you with?" There were a multitude of ways to reach the destination city of Santiago. Lake and Lynn, a mother and daughter from Wales, hiked two weeks at a stretch over a span of two years. Bill from Florida was hiking the French Way for the third time. On his first trip, he and his daughter had met a young man who later became the daughter's husband. Eric had completed the trek five years earlier, and was returning at age 80 for his second tour. "Like the tortoise, not the hare," he said of his pace. Six Australian friends, including one priest, shared mass every night wherever they were staying. Some pilgrims camped. Some slept in fancy hotels. Some biked. The fact that I was walking the Camino in two separate installments was no big deal. Or that I came alone and then bonded almost instantly with my new buddy, Elle. The thing everyone said was, "It's your Camino." Some were curious. Gary from Ireland asked me, "When you get your Compostela, will they write your name in the logbook twice?" Over time, the How was outweighed by the Who. Gary, Bill, Lake and Lynn, the Australians, and dear Elle - we were all companions. We were doing our own thing, together. Elle was tickled about getting her "Compostela," the certificate of completing the journey. On the other hand, Lake from Wales muttered, "That piece of paper doesn't matter to me one bit." 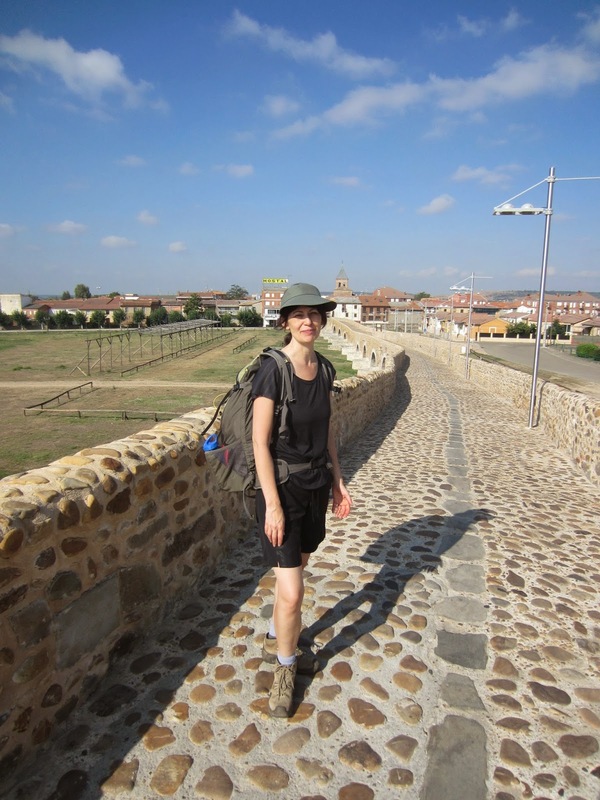 My path to Santiago: my four hundred miles, divided in two. Hiked at my own pace. Mission accomplished. So if there's something I want to do - say write a novel - and, there's a community that shares this goal, and they are called NaNoWriMo (National Novel Writing Month) - well, once again, I'm going to do it my way. My story feels plotless and pointless and odd. I'm challenged to keep going. I've missed a number of writing days. And yet I remember a sweltering afternoon that seemed never-ending. My blisters were searing my feet and my pack weighed a thousand pounds. A couple of older ladies had the gall to be faster than I was on my way up the mountain - gah! I pushed through the discomfort and kept going. It was my Camino, whatever showed up. That's the novel-writing process, too. The other night I felt especially gritchy about the novel. I found a writing spot at a coffee shop, put my feet up on a chair, and wrote anyway. Five people next to me were alternately chatting and squaring up to their keyboards, fingers flying. Words surfaced like "plot," and "editing process," and "word count." "Excuse me," I asked. "Are you guys by chance doing NaNoWriMo?" They asked about my notebook, in which I was writing by hand, and I found out about the anthologies and readings they were involved in. It was just like running into a group of pilgrims. Again, the details don't matter. The community matters. The intention matters. Knowing that you're on this creative journey together - it can reassure you of your place, your rightness, your gift. I just love what happens when I make a commitment and then watch the support rally around me, while phenomenal shifts take place. It's why I am a writing coach: I love seeing this process unfold for others. The NaNoWriMo finish line is 50,000 words of a novel. You earn a certificate with this accomplishment, and you're named a "winner." I've decided I'm a winner at 25,000 words. I know there is more to the process. The NaNo marathon can remove the critical filter. But writers are left with the work of refining, and they go about this in a myriad different ways, with varying sensibilities. 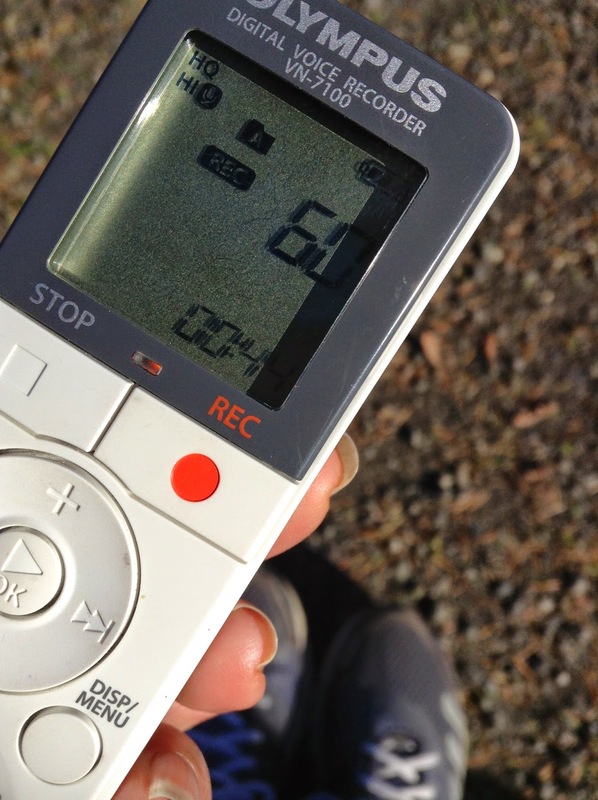 On a walk, I wrote a short story on my voice recorder - a good NaNo day. My creativity thrives on energy and freedom. Along with the novel, I'm writing a nonfiction book, blogging at three sites, painting, drawing, and taking pictures. I'm logging a hundred miles on trails this month. I'm coaching and teaching. I'm in it for the journey and how it shapes and excites my unique creative process. I don't plan on earning a NaNoWriMo certificate, but I will keep going when it's messy and difficult. With fresh words for my novel-in-progress, I'm declaring myself a winner. After all, it's my NaNo. What about you? Have you noticed that you work differently than others? Do you give yourself permission to be unique? What's the weirdest thing about your creative process? Write about it. All true. Love your words and your dear self too! Thank you so much, Lisa, for your way of being with me on the journey!